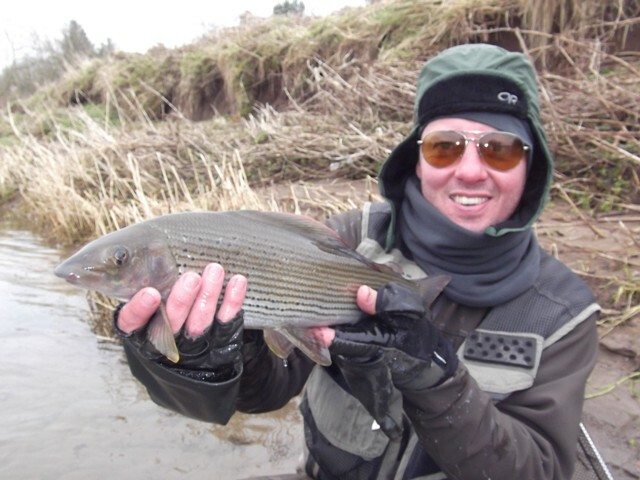 In the North East of England we are blessed with rivers that contain grayling and hence can fly fish throughout the year. This is undoubtedly a good thing otherwise the enforced 6 month delay to the start of the trout season would send many of us stir crazy. There is only so much time we can spend fruitfully sitting at the tying vice. Winter fishing can be unpredictable and is often difficult. I have an adage that a winter fish is worth 5 caught in warmer seasons. But it can also be very rewarding. My favourite conditions for winter fishing are those crisp cold dry days. Unfortunately these are often bright and not the best for actual fishing but for me preferable to damp dank days without sunlight. The end of the winter is now upon us. The days are getting longer and most of us here in the Northern hemisphere are looking forward with excitement to the start of the new trout season! For more details on winter fishing check out the Onstream-Guide You Tube channel! 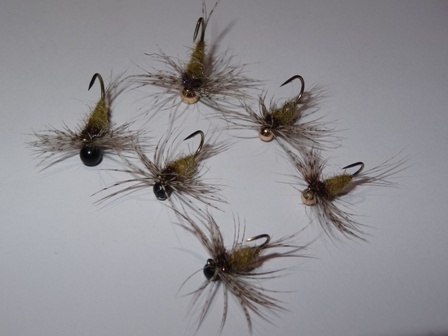 The next blog will be concerned with those early season hatches and catching trout.